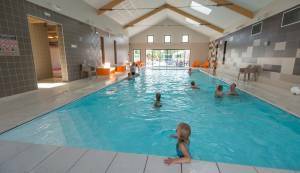 Enjoy your Autumn holidays to relax you in Le Crotoy and to visit the Somme bay. What do you think about staying a week or some days in a all comfort mobil home during the holidays? 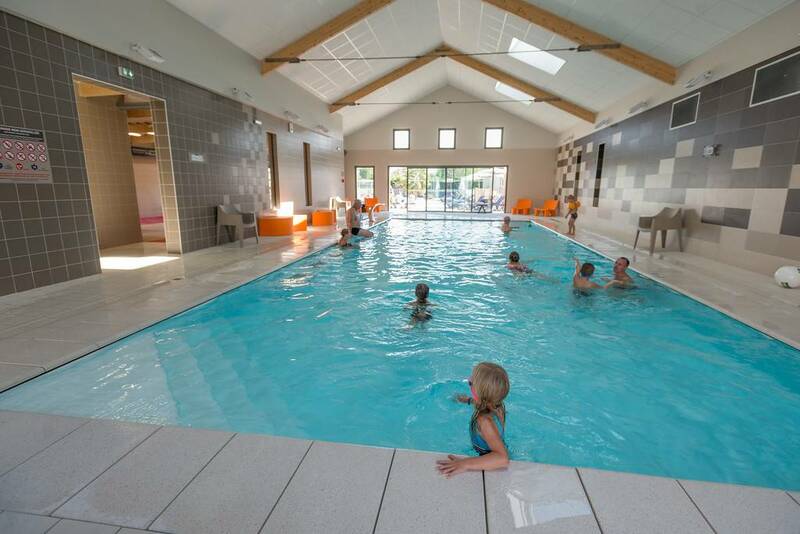 With our heated indoor pool it is assured to take advantage of the bathing whatever the weather. You can book quickly your location !! !